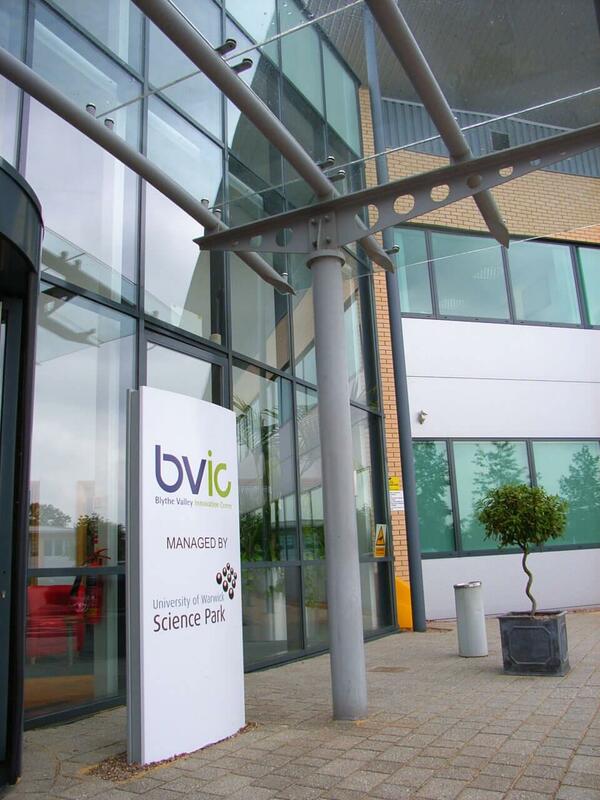 Opened in 2001, Blythe Valley Innovation Centre is the latest addition to the University of Warwick Science Park portfolio of Innovation centres. 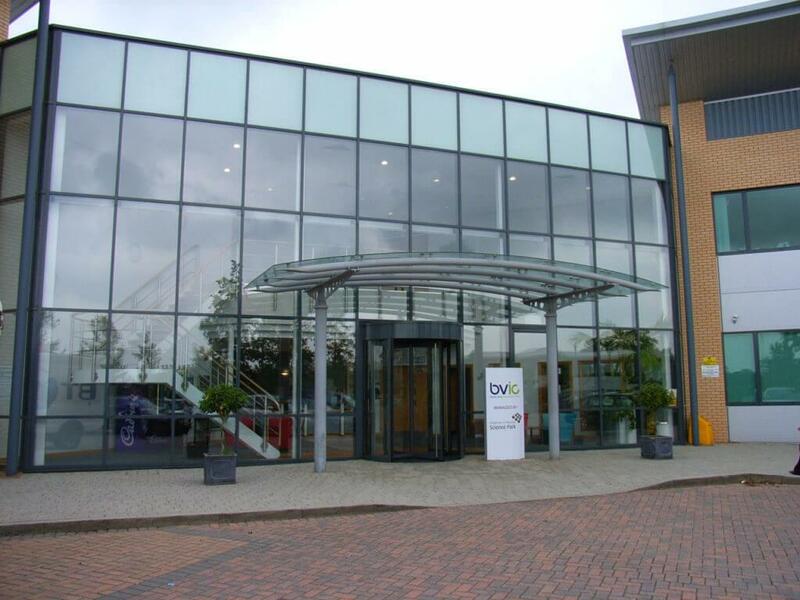 Managed by the Science Park on behalf of Solihull Metropolitan Borough Council, the centre is located on the prestigious Blythe Valley Business Park. At the heart of the UK’s motorway system, the park is situated off Junction 4 of the M42 – only minutes away from Solihull town centre and Birmingham International Airport and Railway station. 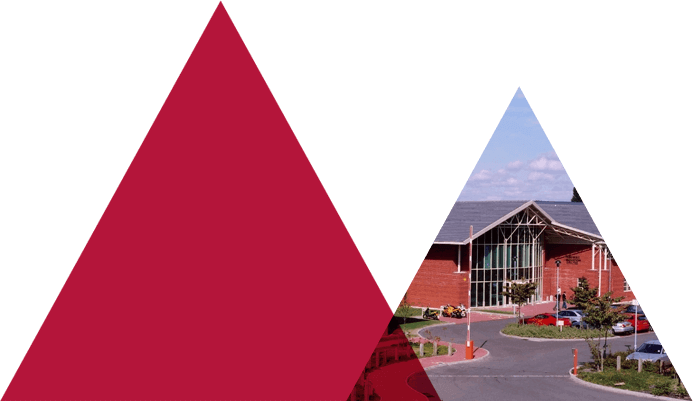 From time to time the University of Warwick Science Park would like to send you relevant information that you may be interested in such as our newsletter, event information, blog articles and updates on our products and services. Companies that locate to this centre will not only benefit from high quality, purpose-designed, Solihull based office space that offers short-term leases, but also be able to prosper from the University of Warwick Science Park’s extensive experience via the park’s Business Support Services. 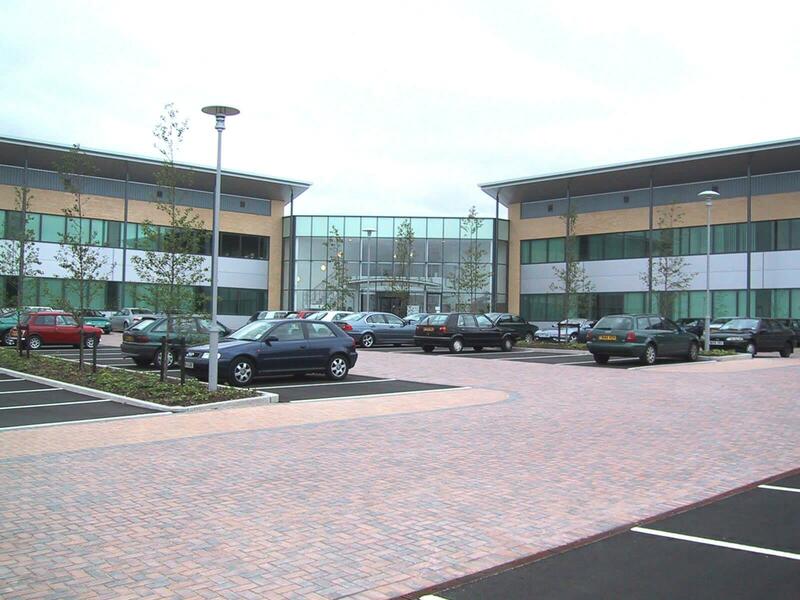 As well as quality office space, this Solihull business park also has dedicated facilities for the well being of staff and personnel, including a day nursery, fitness centre and swimming pool. Companies committing to the smallest units for under a year may be offered an “easy-in/easy-out” form of occupational agreement. In all other cases short leases of between 6 months and 3 years will be offered according to individual circumstance. Whatever the form of the occupational agreement renewals can be offered. 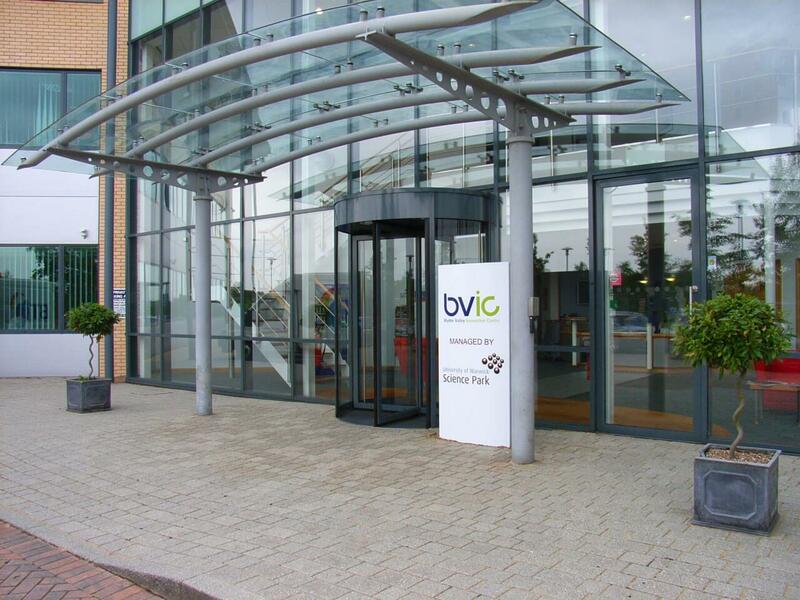 You can find out more information on the centre by visiting www.bvic.co.uk.